During the 1970s and 1980s, two videotape formats dominated the world of professional videotape recording and editing. The older of the two, U-matic, was introduced in 1969. It used a cassette to enclose the tape and its travel mechanism, whereas the larger two inch (2″) and one inch (1″) tape formats used an open reel-to-reel system. U-matic was replaced by Betacam during the 1980s. Betacam had an image quality equivalent to 1″ tape, which it quickly replaced. Both formats were developed by the Japanese electronics firm Sony. The portability and flexibility of these cassette-based formats helped to drive a revolution in television production. Portable cameras recording directly to videotape reduced the amount of time between recording and broadcast. The U-matic format encouraged the fast, flexible acquisition of television news footage. Later Betacam helped reduce the costs of television production, enabling the more efficient production of soaps, ‘fly on the wall’ documentaries, and a plethora of other lower budget genres. Editing analogue videotape was an art quite different from editing film footage. Film can be physically handled: cut up with razor blades, re-ordered, and spliced together. The job can be done in a non-linear fashion, in the whatever order to editor prefers. 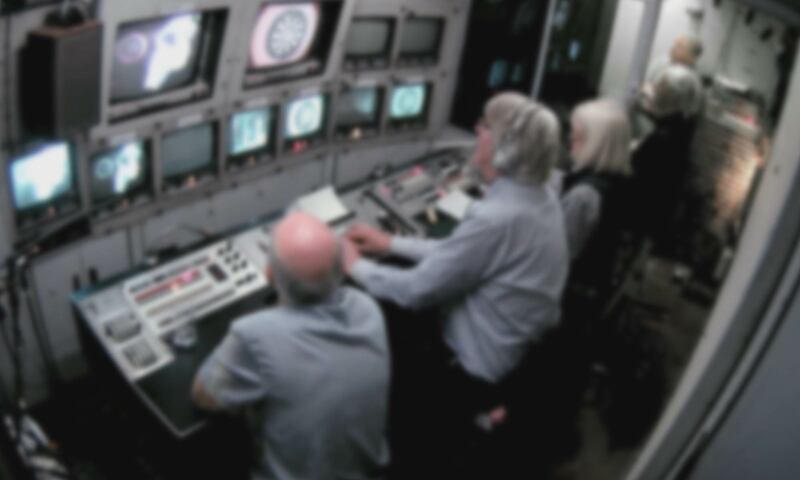 Analogue video, by contrast, has to be edited linearly: each shot must be laid onto the videotape in the order in which it will eventually be shown. A change at the beginning of a tape will require the entire edit to be re-done. To aid video editors in the task of assembling programmes, Sony – and other firms – developed a range of edit controllers. These machines provided a physical interface between the human editor and the videotape machine. As computer technology became more portable and increasingly sophisticated in the 1980s, edit controllers also automated some of the editor’s tasks. 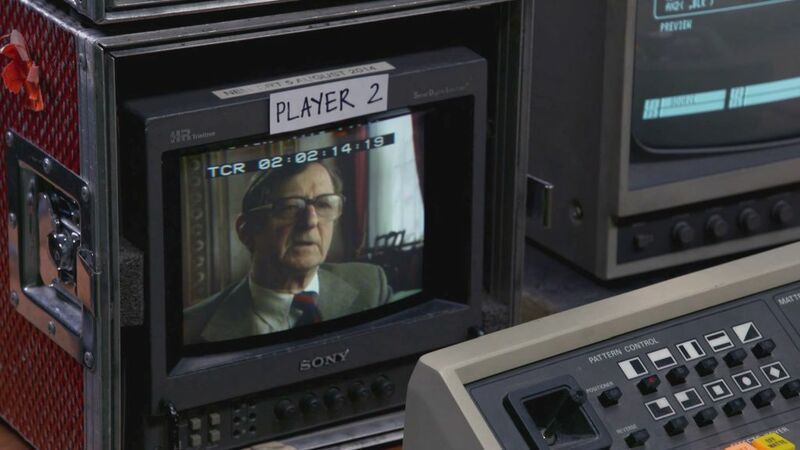 In this set of videos, former videotape editor Rod Longhurst is reunited with an Umatic video editing suite which he formerly used to edit programmes at the BBC. 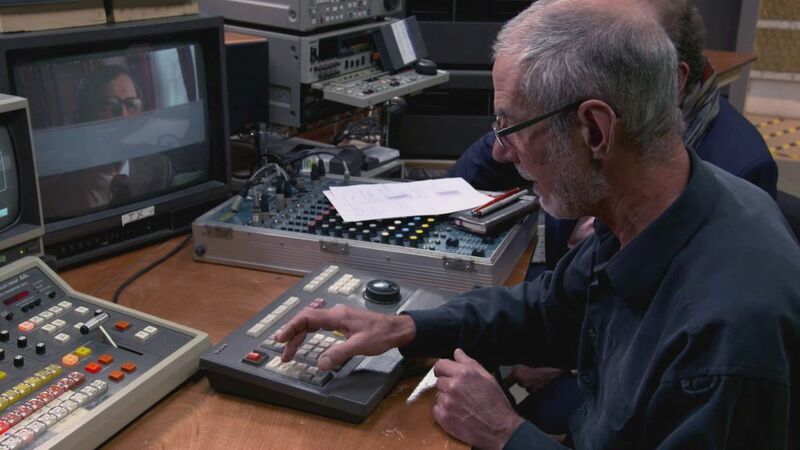 With fellow former videotape editor Bob Lowery, he experiments with using the machines through their edit controller. Jonathan Braman and Renee Edwards recall their first experiences editing on Umatic equipment and the different machines different facilities provided. As they reminisce working with the machines, they also compare the experience of editing on Umatic and working on one’s laptop at home. These clips are drawn from a longer series of videos in which former videotape editors were reunited with Betacam and U-matic editing equipment. Click here for a full version (41:10) and a shorter version (27:29) of the conversation between Bob Lowery and Rod Longhurst and their memories of working on the Umatic suite. In this video (39:37 mins), Phil Tweedy and Ross Archer recall working with edit controllers. The two discuss the often laborious working processes and the numerous features offered by later versions of the equipment.